Thank you for learning about our NEW Black Pepper Chicken! Now enjoy it for yourself! 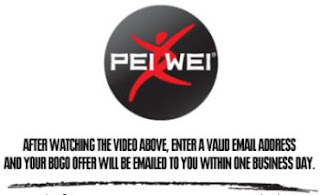 Please enter a valid email address on their website and your BOGO offer will be emailed to you within one business day.